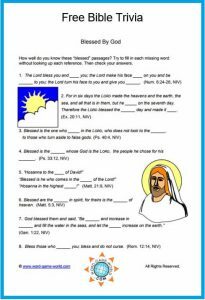 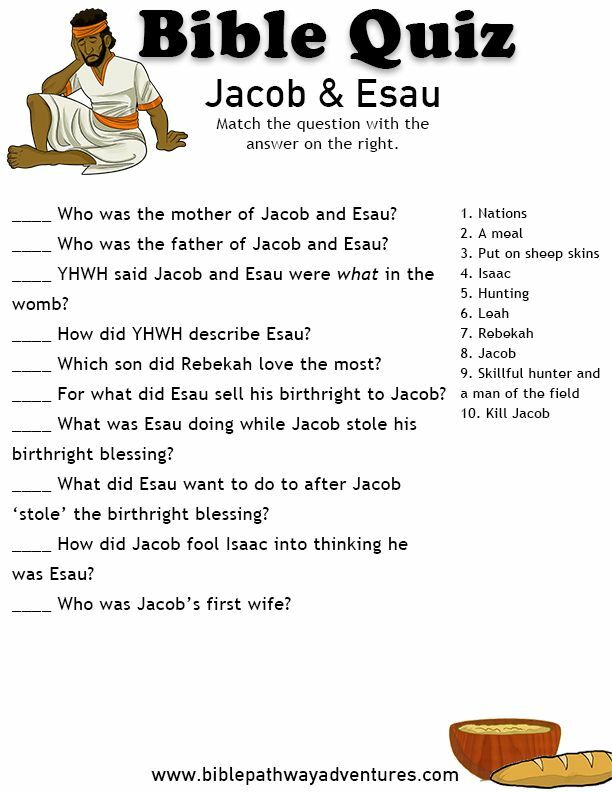 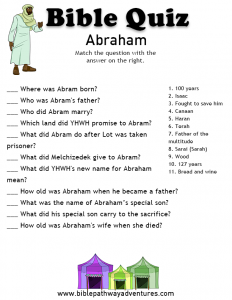 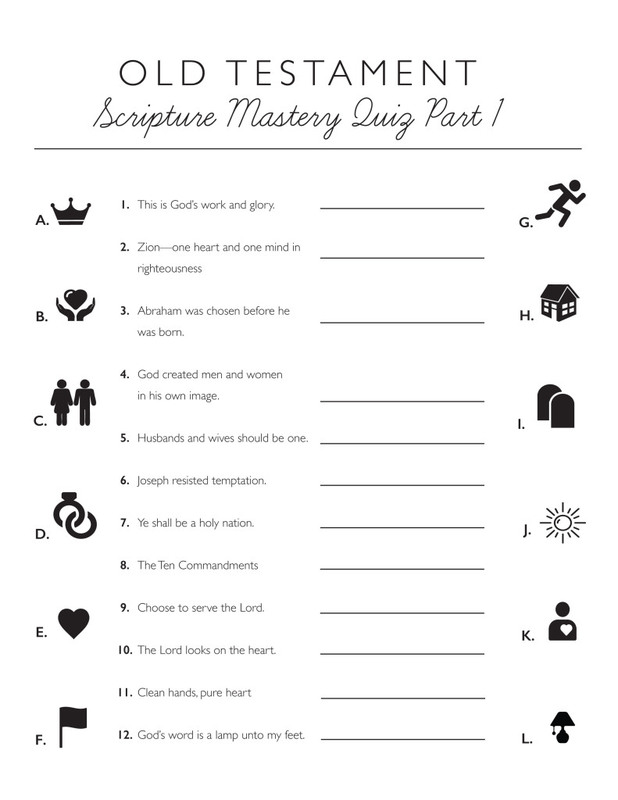 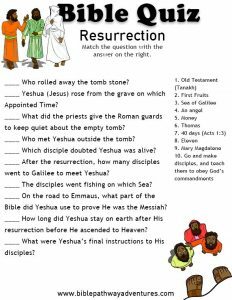 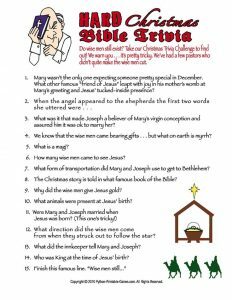 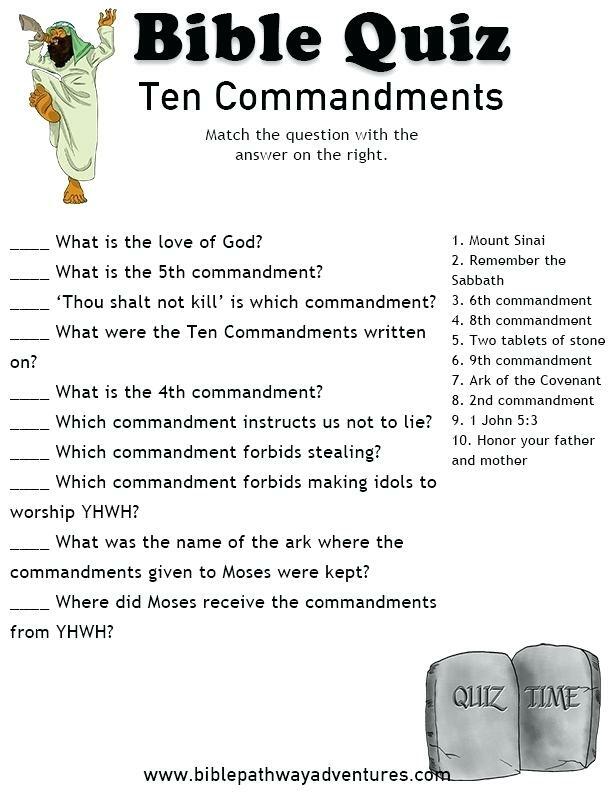 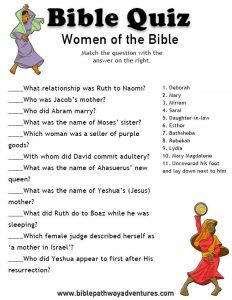 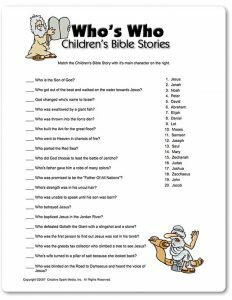 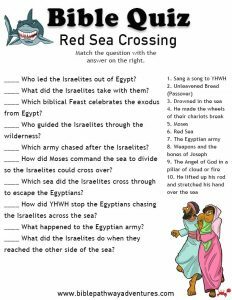 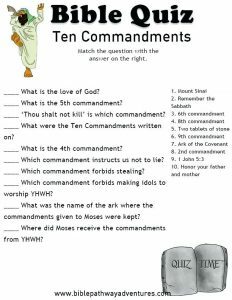 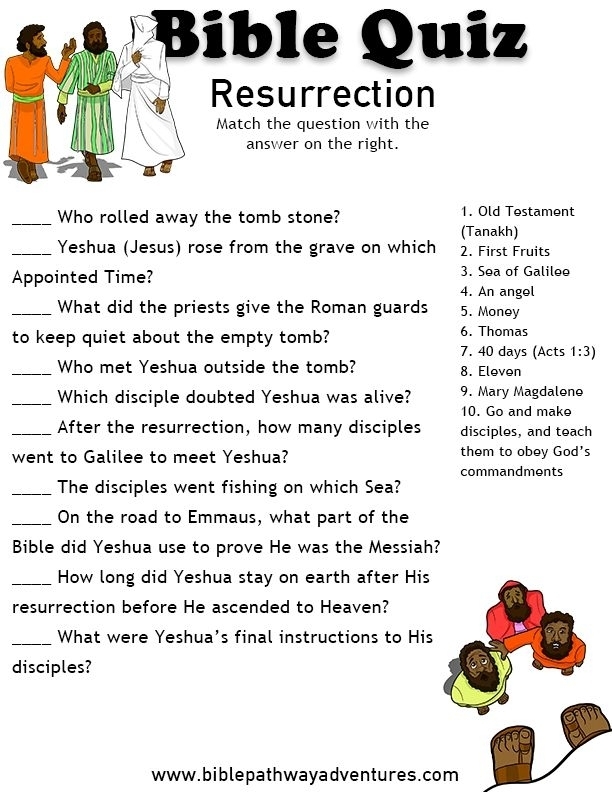 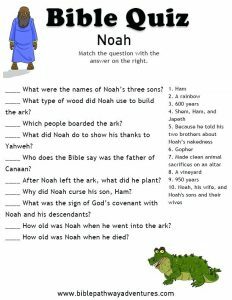 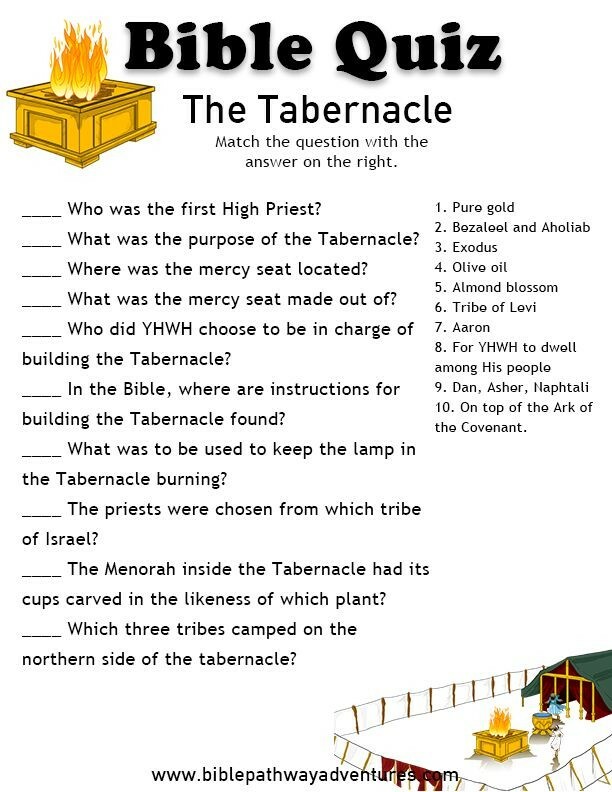 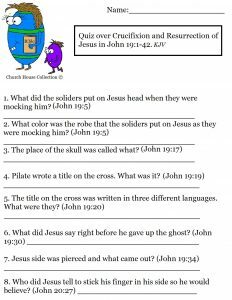 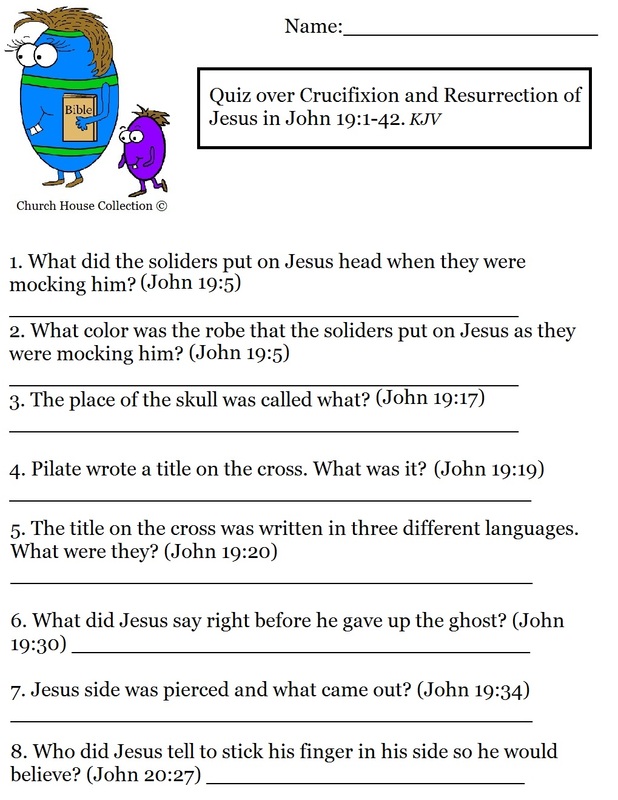 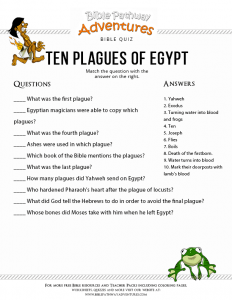 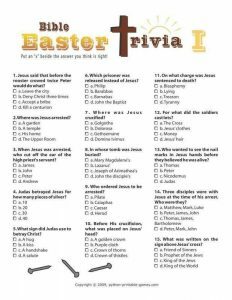 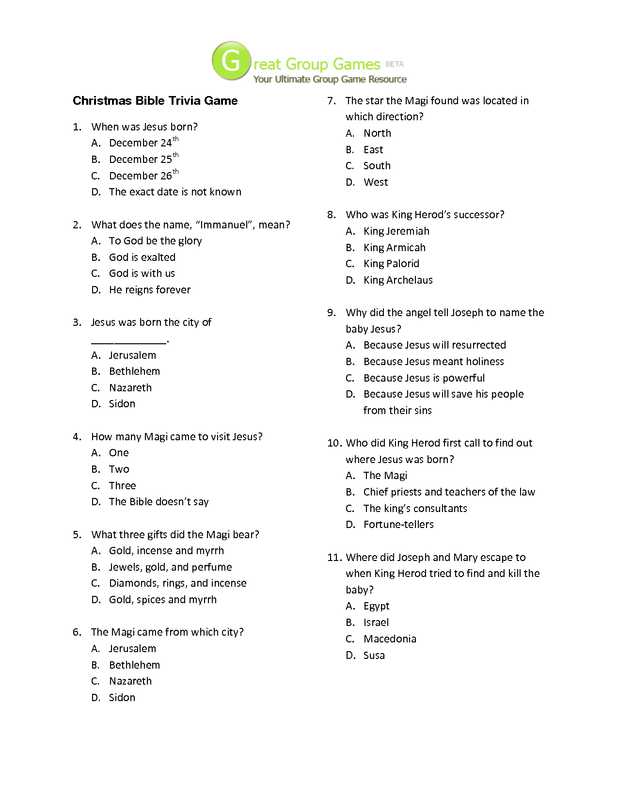 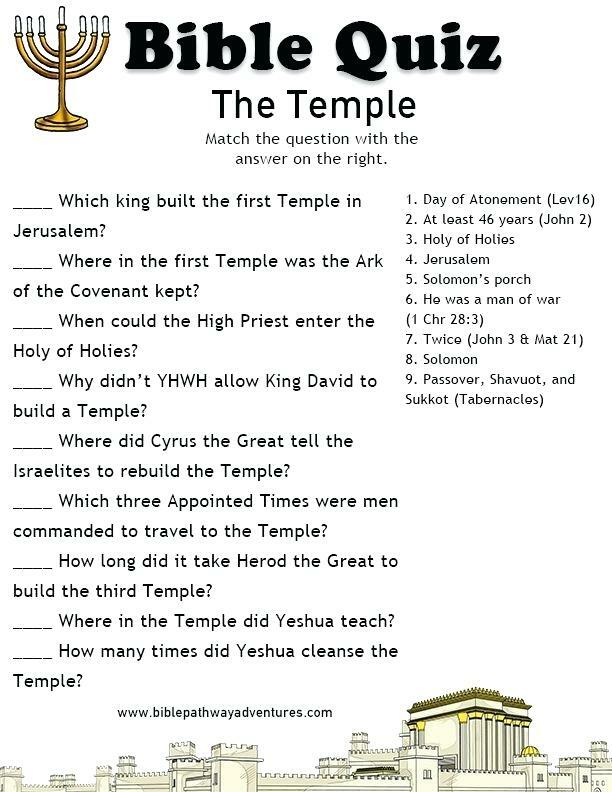 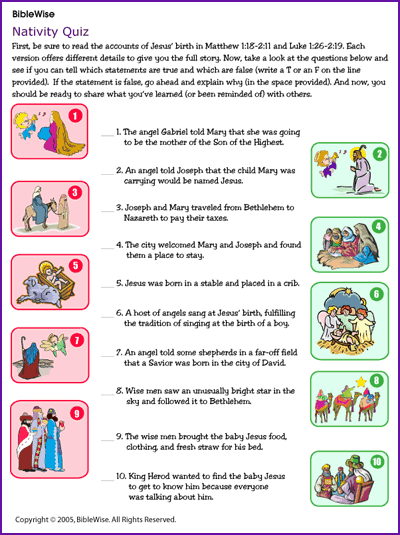 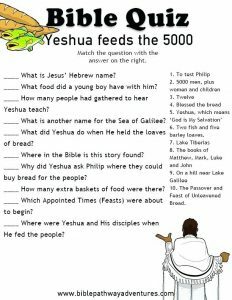 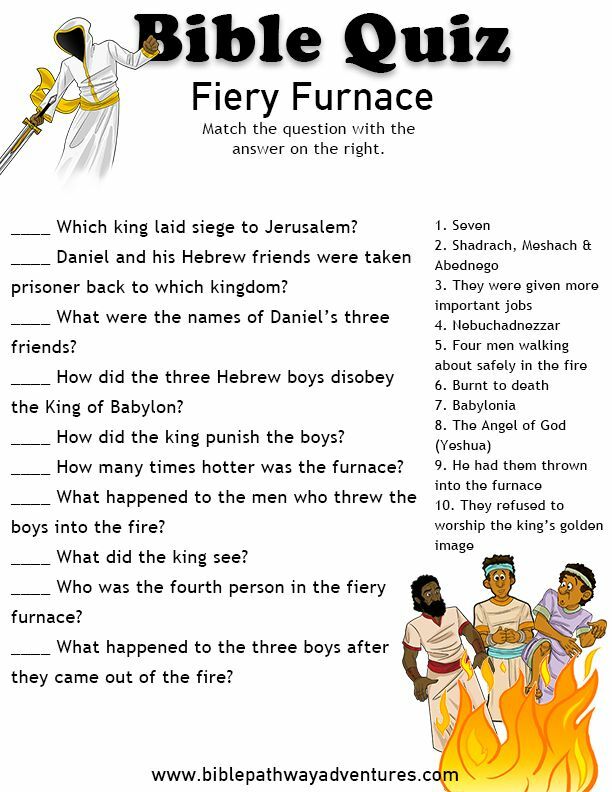 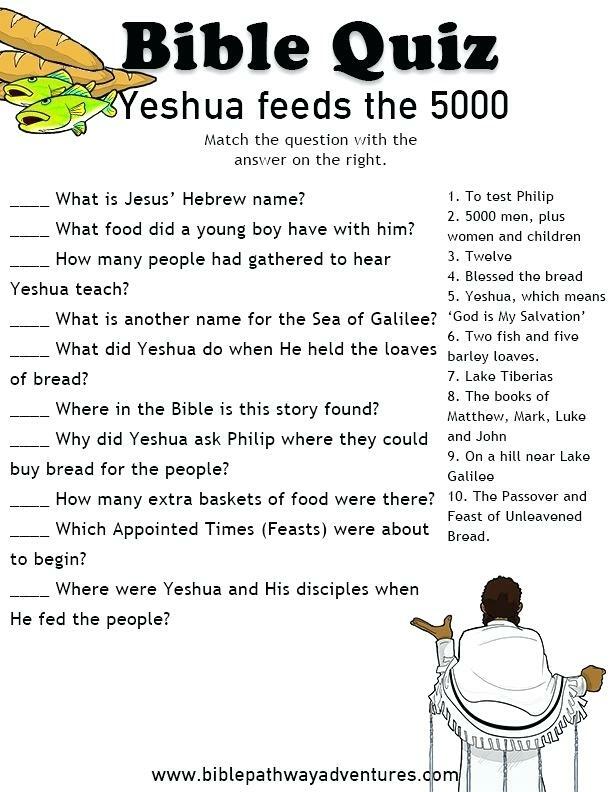 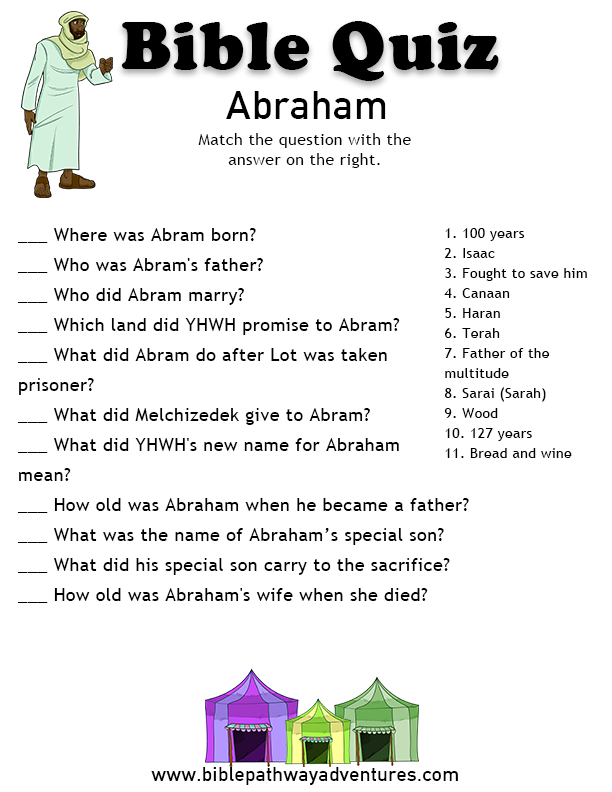 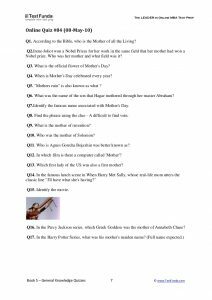 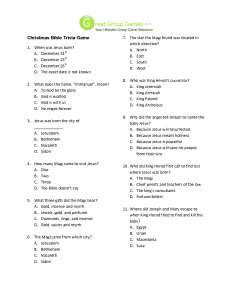 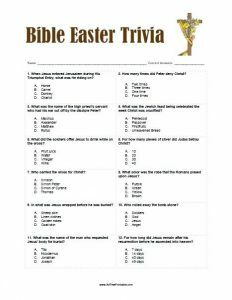 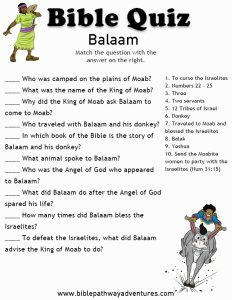 Bible trivia questions test you on your knowledge about the holy text. 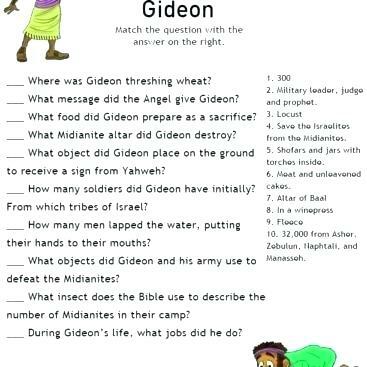 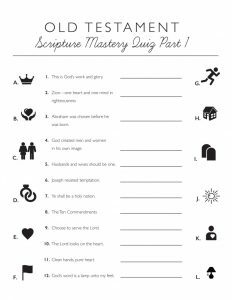 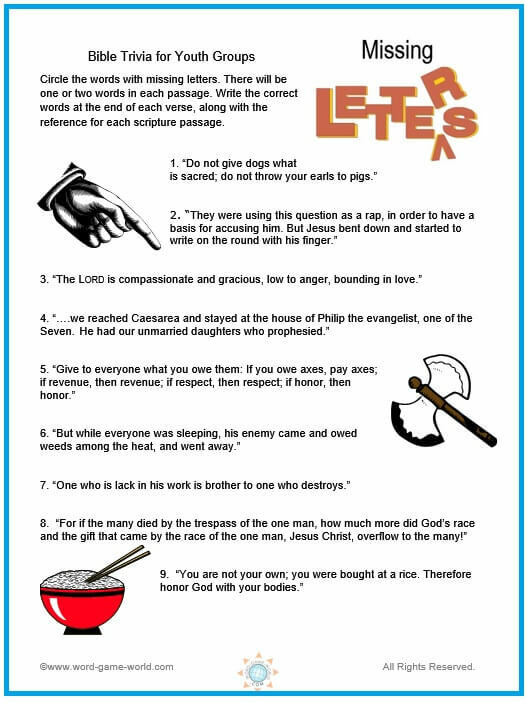 They also help in increasing your familiarity with the scriptures while ensuring that you have a great time doing them. 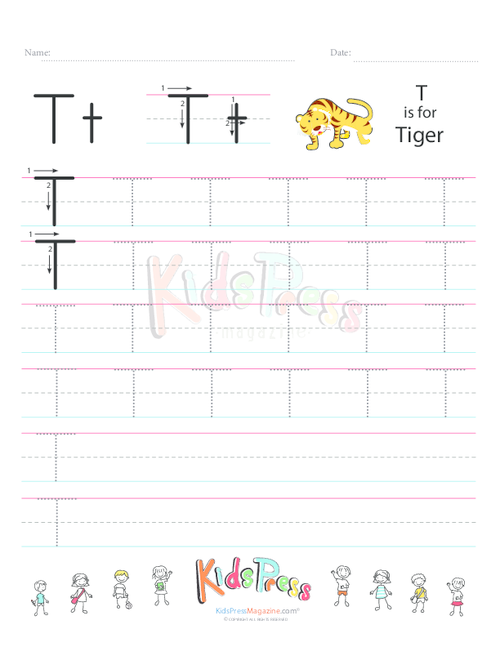 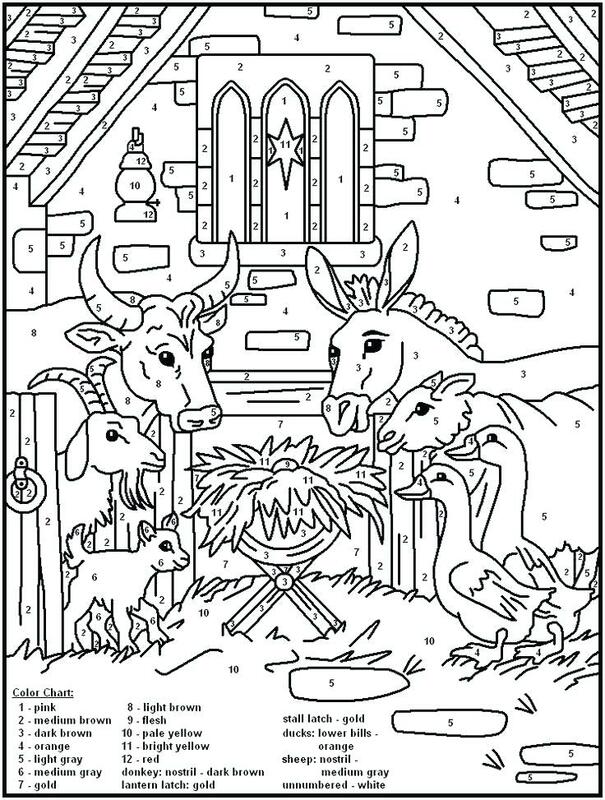 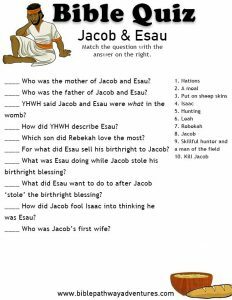 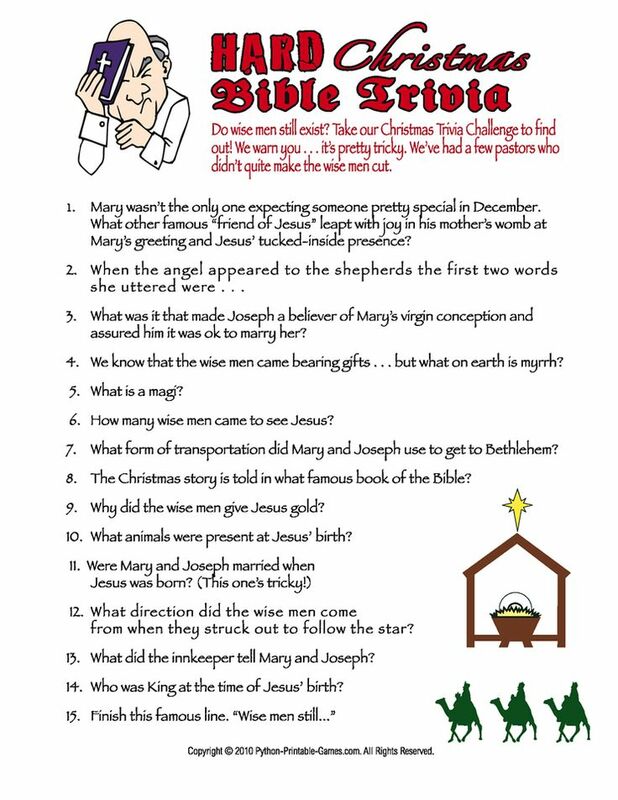 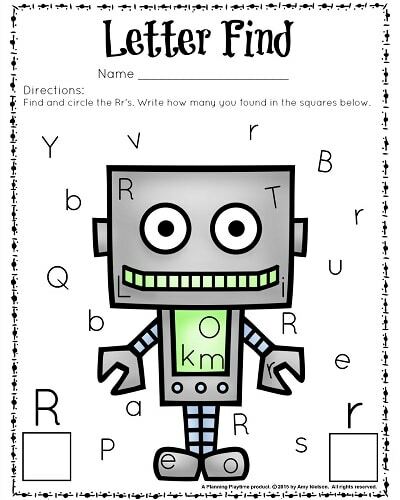 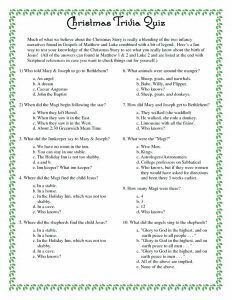 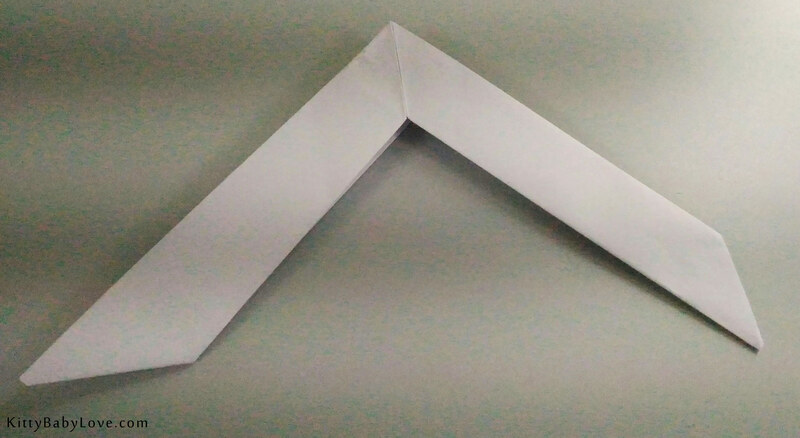 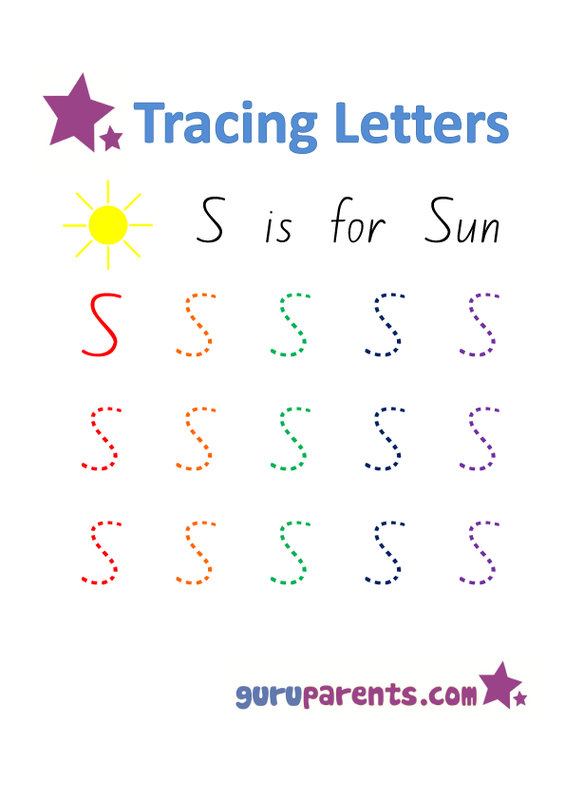 You can print out the sheets and give them to kids to solve during the holidays. 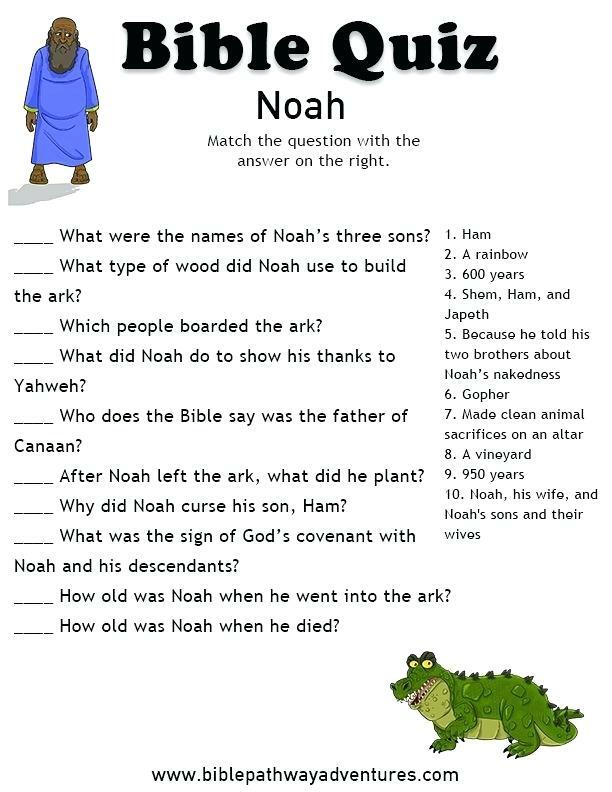 It is a great way of engaging them constructively. 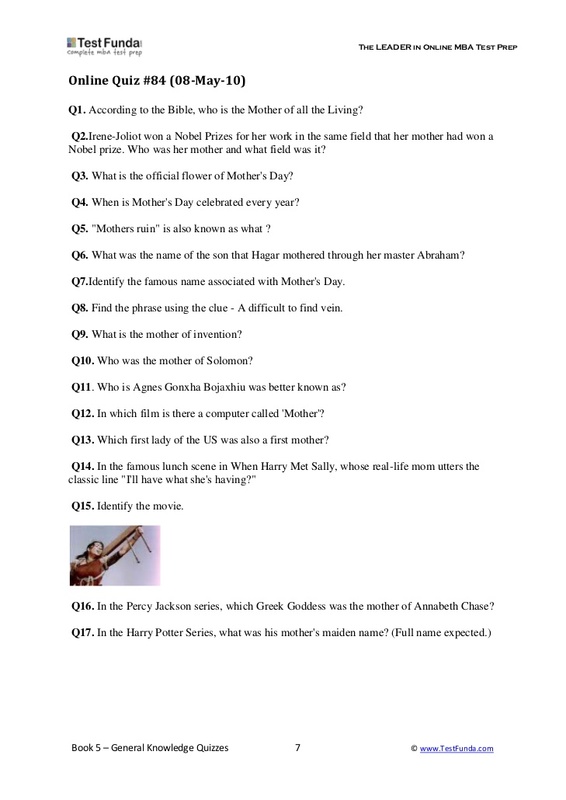 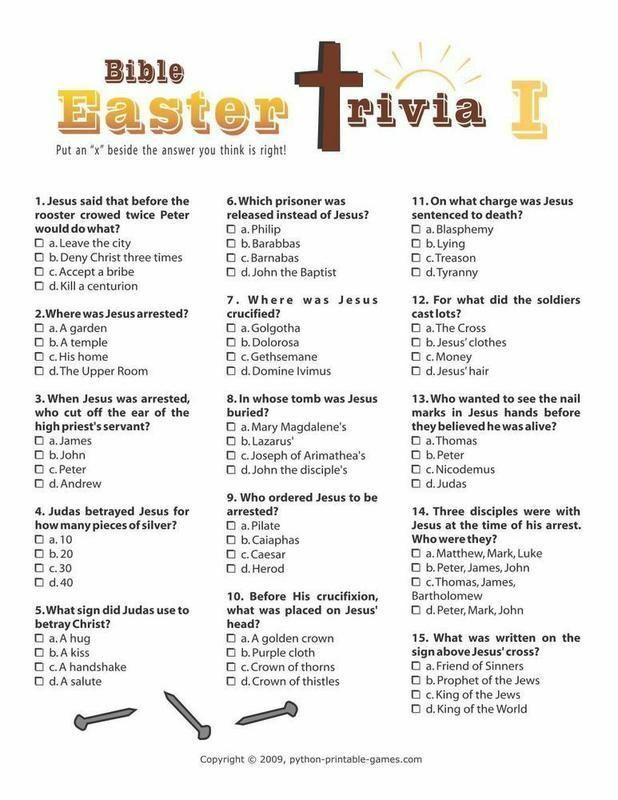 The below collection is a mix of easy and difficult trivia questions. 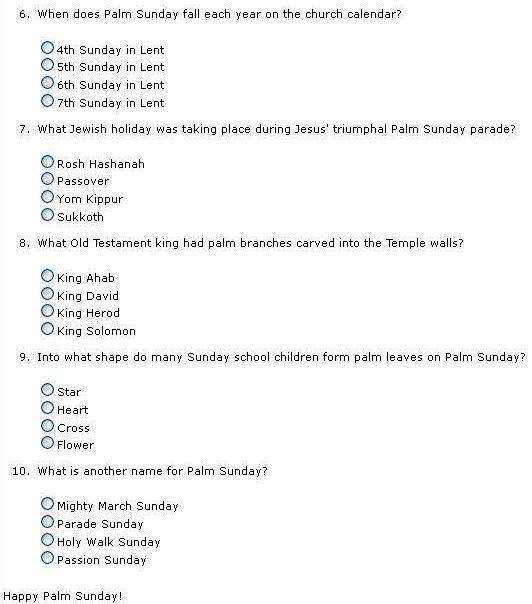 Some of them come with answers from where you have to choose the correct one. 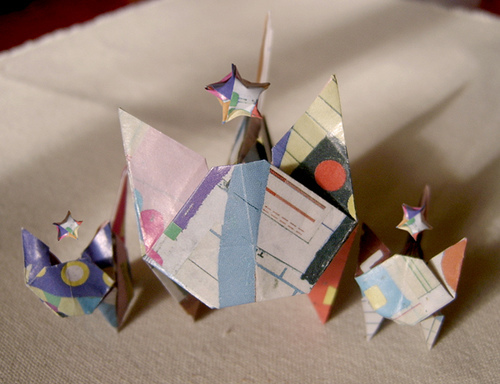 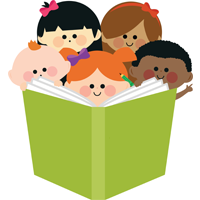 The cute pictures, animations and designs on the free pages keep young minds interested in the activity. 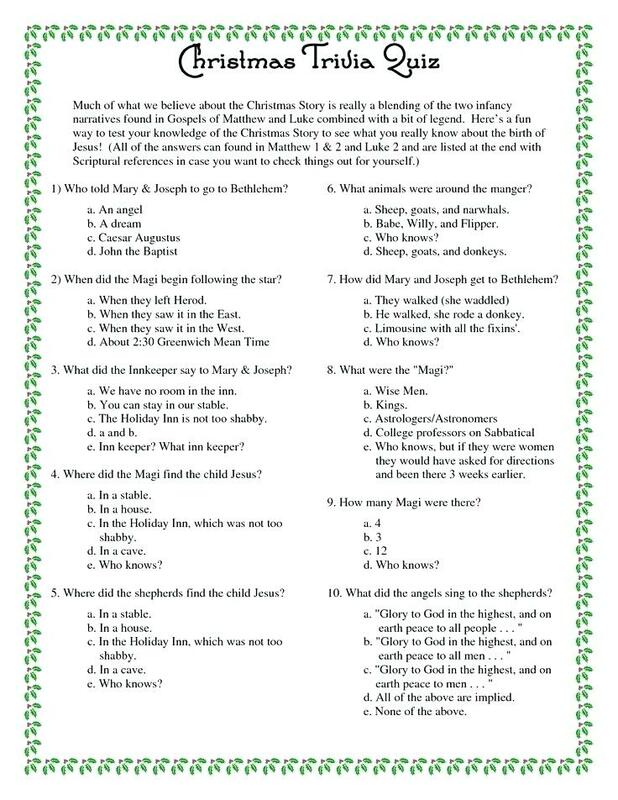 If you want to use the above as a part of a holiday party game, it would be a good idea to set a timer for the questions. 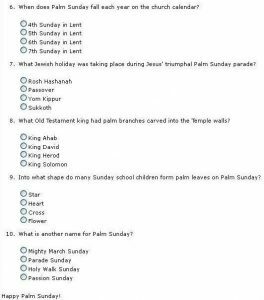 It would depend on the difficulty level and the number of questions on the sheets. 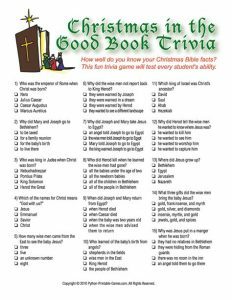 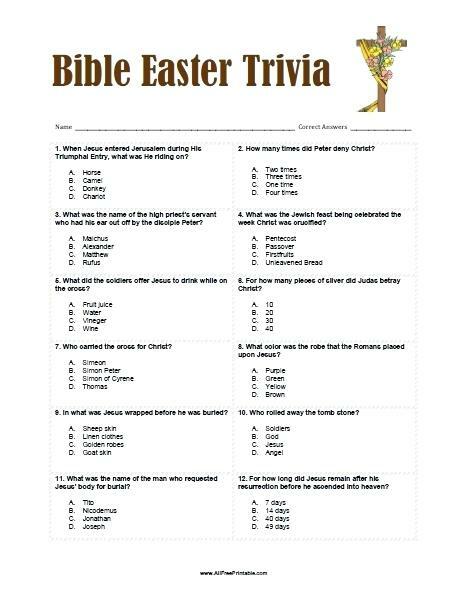 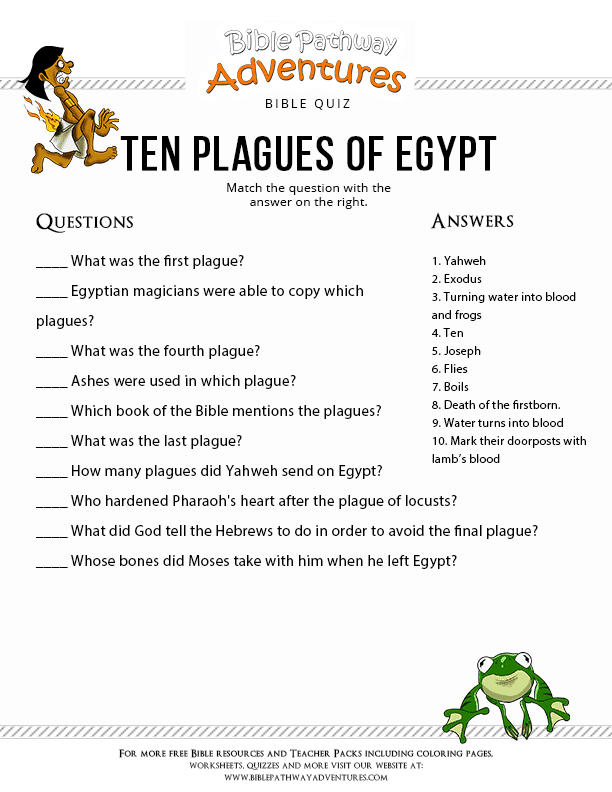 It would be nice to let your guests know beforehand that you would have Bible trivia for the games. 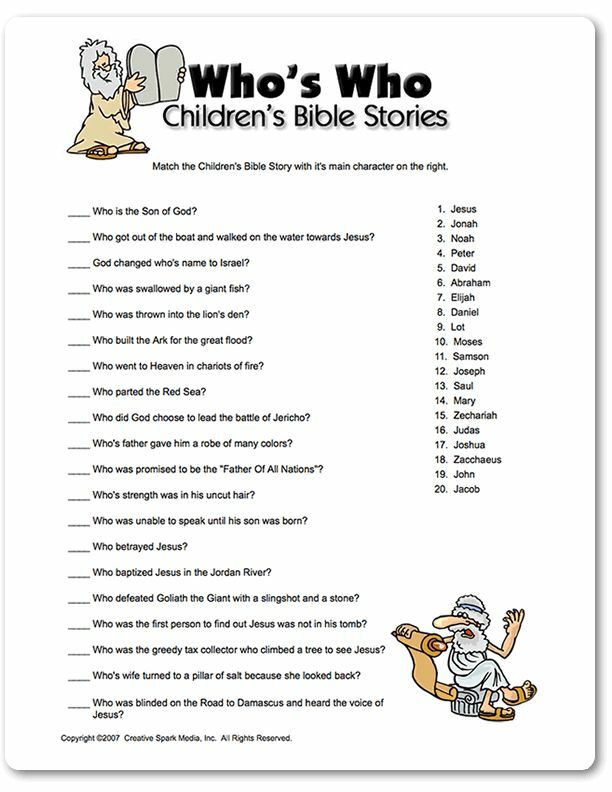 Then they can brush up their knowledge of the Bible. 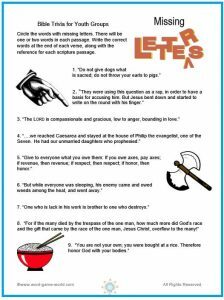 It would help in spiritual fulfillment and increase faith in God.